BEYOND EPT! ….. 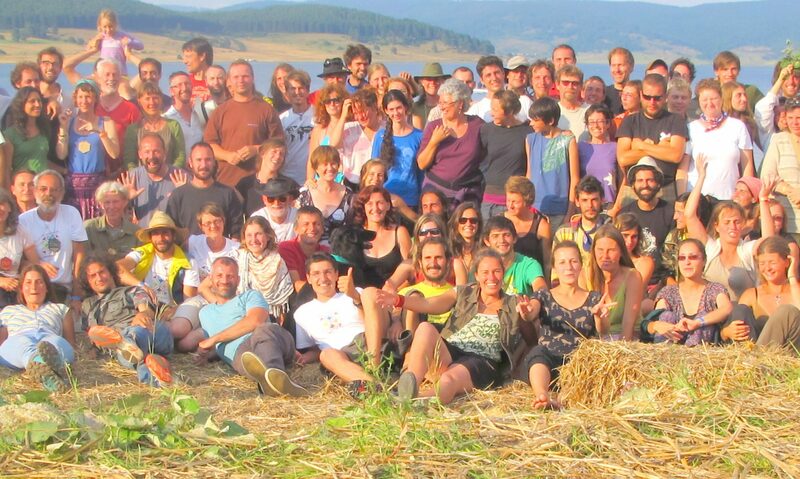 The Permaculture College of Europe. Join the dialogue.